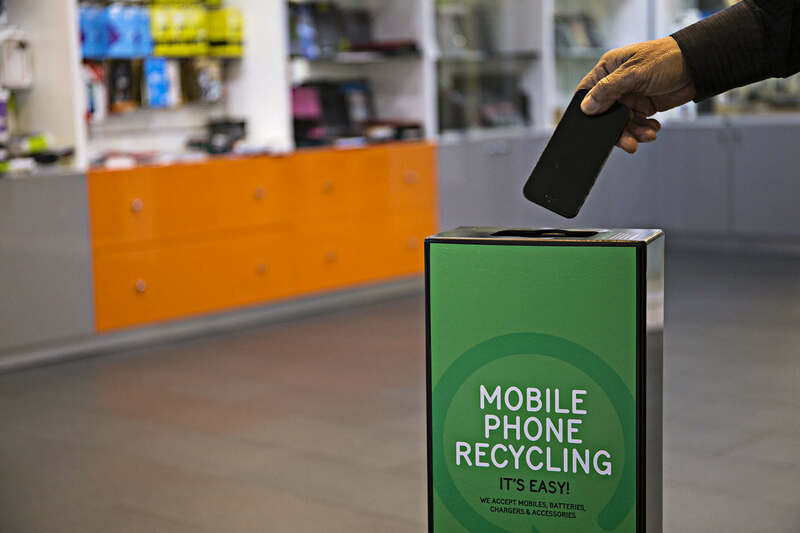 MobileMuster recovers over 99% of the materials in a mobile phone for reuse. 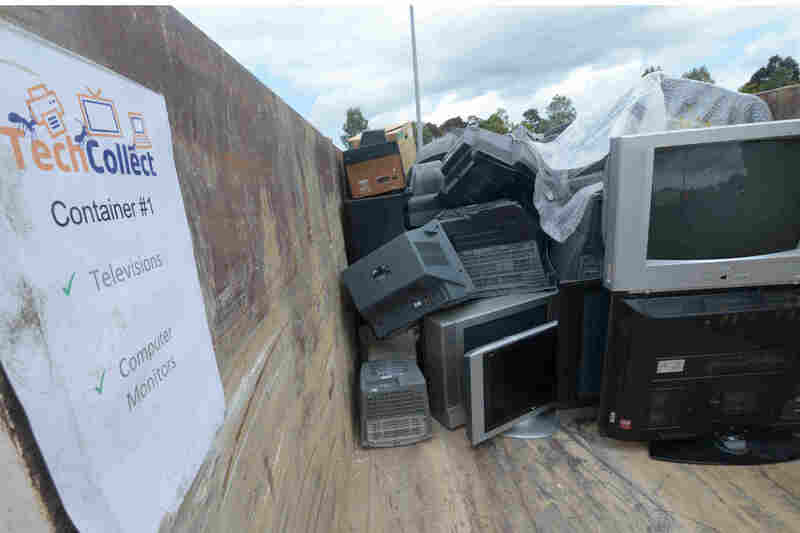 There are various ways to recycle your old mobile including simply dropping them off at over 3,500 locations. 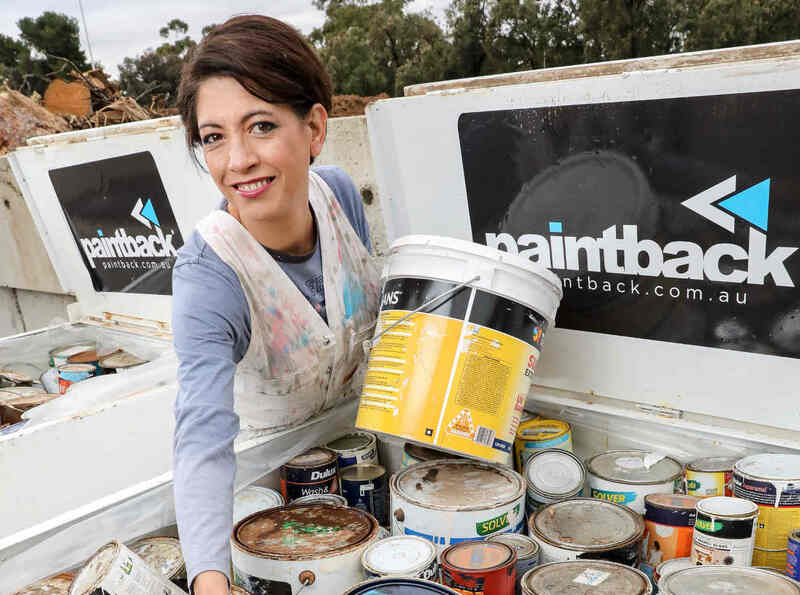 Paintback® is taking unwanted paint and packaging's colourful past to a brighter future of responsible disposal and innovative reuse. 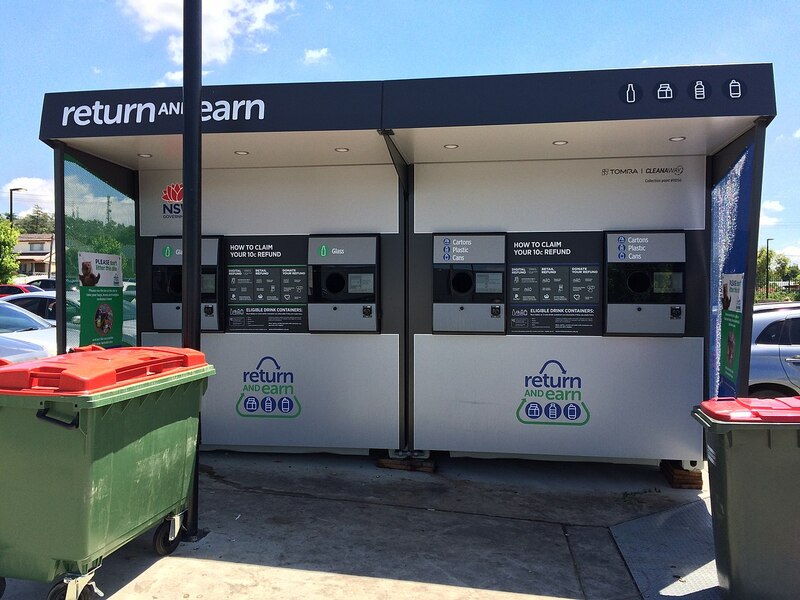 The container deposit scheme (CDS) is one of the first pieces of environmental legislation to focus on the 'polluter pays' principle, where beverage suppliers are responsible for funding a refund for returned drink containers. If someone discards an empty container they forfeit the right to the refund and someone else would benefit by picking it up and collecting that refund. Waste from the construction and demolition industry represents over one third of all waste going to landfill. 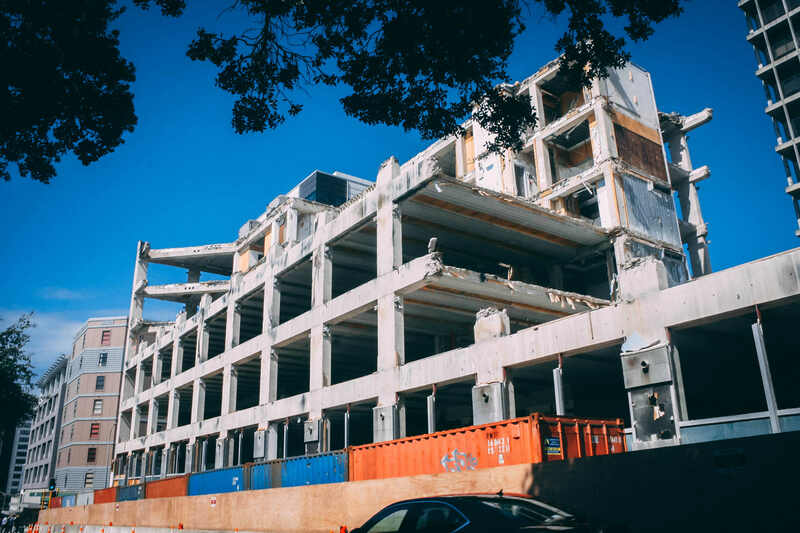 Over 75% of this is clean, excavated material, such as concrete, bricks and timber which can often be recycled (Sustainability Victoria).